Choosing a movie to watch on Netflix over the weekend is a struggle. But it shouldn’t be, so we’ve made it a whole lot easier. 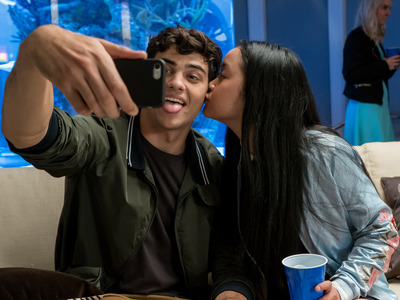 From Netflix’s new teen rom-com “To All the Boys I’ve Loved Before” to “Queen of the Damned” starring Aaliyah who tragically died before it was released, these are some awesome movies on Netflix you can watch this weekend. 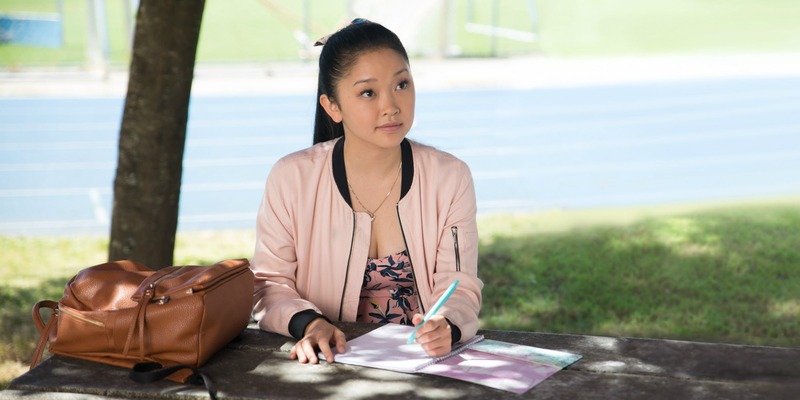 “To All the Boys I’ve Loved Before” is an awkward, cute movie that captures what people loved about the book it’s based on. It’s the perfect teen rom-com for the modern age that you’ll probably find yourself rewatching sooner than expected. “Constantine” isn’t comparable to Keanu Reeves’ best action movies like “The Matrix” and “John Wick” because the clunky, boring plot doesn’t do much to surprise you. 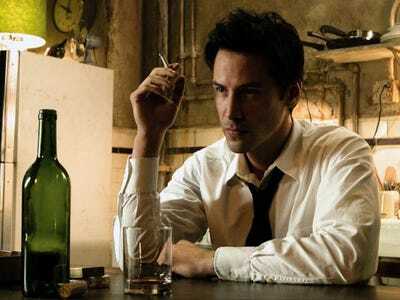 But it’s a visually interesting (and dark) movie that isn’t nearly as bad as critics said when it came out in 2005. 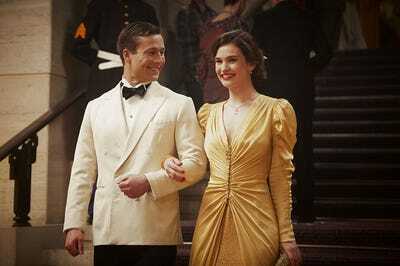 It also stars Shia LaBeouf and Rachel Weisz. Netflix description: A London writer bonds with the colourful residents of Guernsey as she learns about the book club they formed during the WWII German occupation. Love period dramas? Love “Set It Up?” How about “Mamma Mia 2?” This Netflix original was manufactured for you. It has an epic romance, it’s historic, and it stars Glen Powell and Lily James in old-timey outfits. You’ll remember Powell from Netflix’s modern romantic original “Set It Up,” which came out in June. And you’ll recognise James as the star of “Mamma Mia 2,” which came to theatres in July. 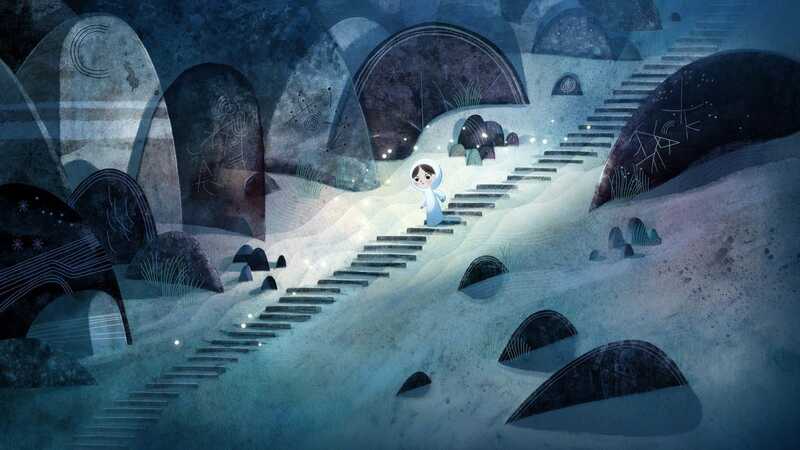 This magical movie has a story as rich as its animation. It’s breathtaking and enjoyable for family members of all ages. It’s not like any other animated movie, with themes adults will understand but plenty of fantasy that will get children sucked in from the start. This documentary has a lot of performance footage that makes it feel a bit clunky, but at its heart is the story of a complex woman who’s just trying to keep it together. It’s wonderfully shot and helps tell the human story of who Lady Gaga is beyond her performing. Netflix description:Slowed by age and failing eyesight, crack baseball scout Gus Lobel takes his grown daughter along as he checks out the final prospect of his career. “Queen of the Damned” isn’t great, but it’s a whole lot of fun. It has gained a pretty devoted following over the years for good reason. It also stars Aaliyah, who tragically died before the movie came out. The anniversary of her death is coming August 25, so it’s a good way to honour her memory.